Hello everyone, I know I haven't posted in such a long time, but I just wanted to share another Wishlist article with you. I am going to redesign my blog into a travel blog but before I wanted to share a Wishlist with you. I have in the past already ordered with Dresslily and I will continue to do so because they have an amazing selection of beautiful clothes! For really good prices also. 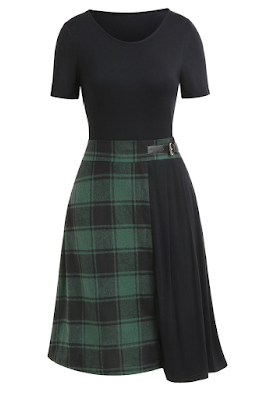 This green plaid dress was the first thing I saw on the site and now spring is coming so it can be worn just anywhere! 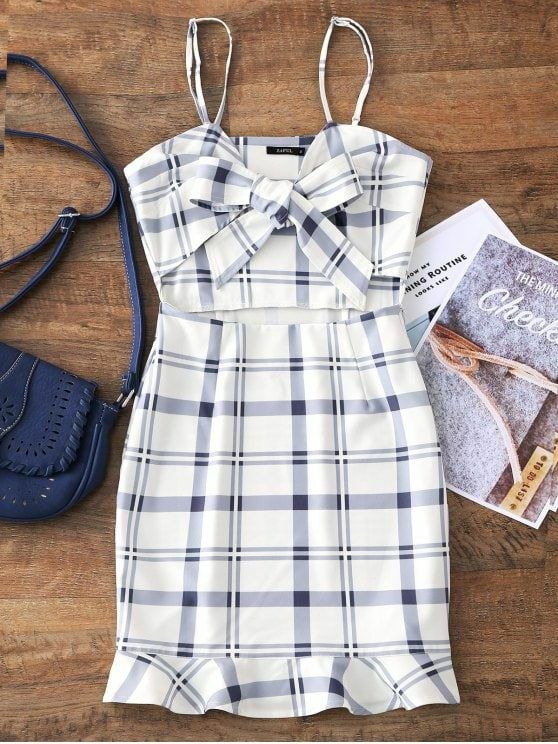 It's so preppy and beautiful. 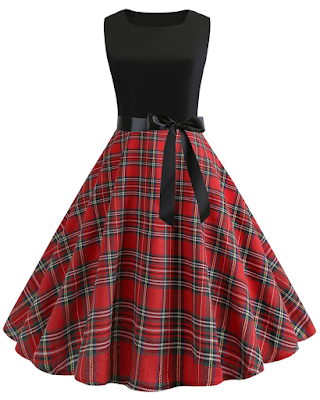 I don't know about you but I think plaid dresses are really in this summer season. 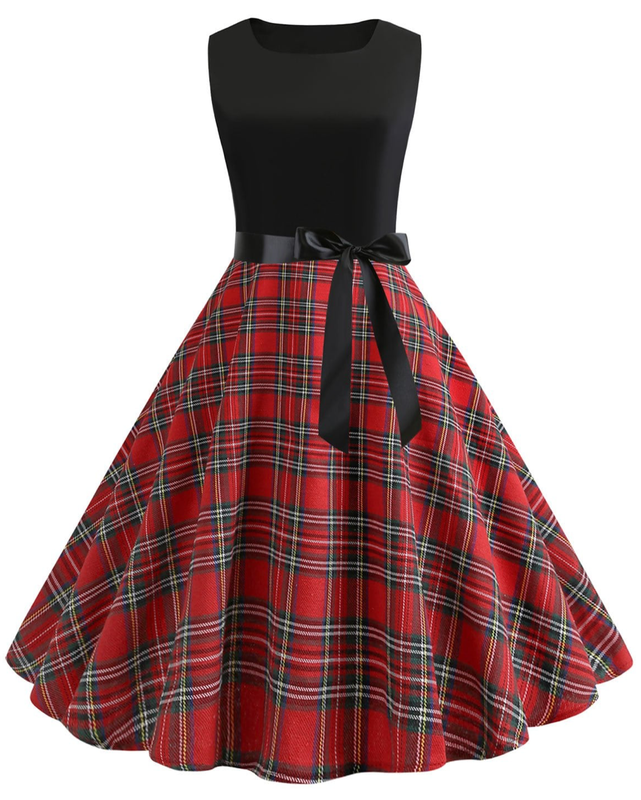 I could totally imagine wearing this cute dress in London or generally UK somewhere. How cool is this? 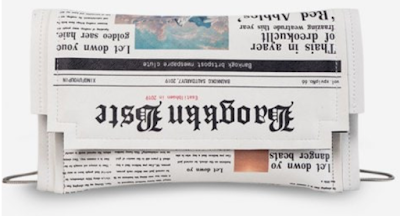 A newspaper print bag... I will definitely get this as it's adorable. 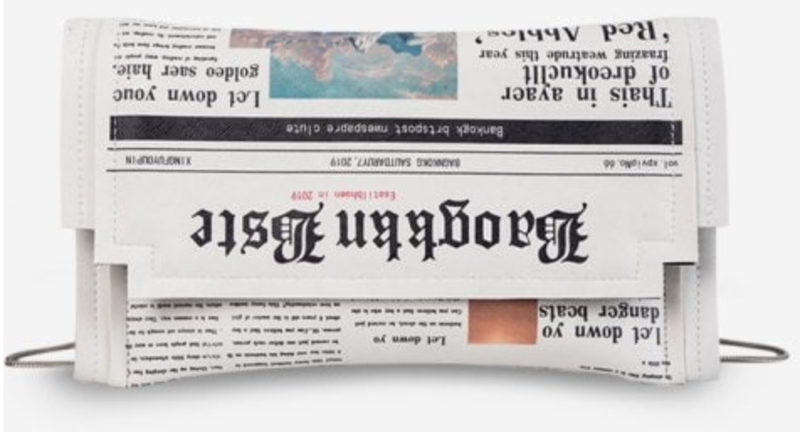 I love newspaper prints as much as reading them. Newspapers I mean. A snake pattern bikini to feel just like Taylor Swift herself... ?! I'd definitely wear this! 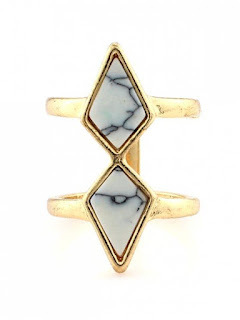 Lastly, I also love these rings! 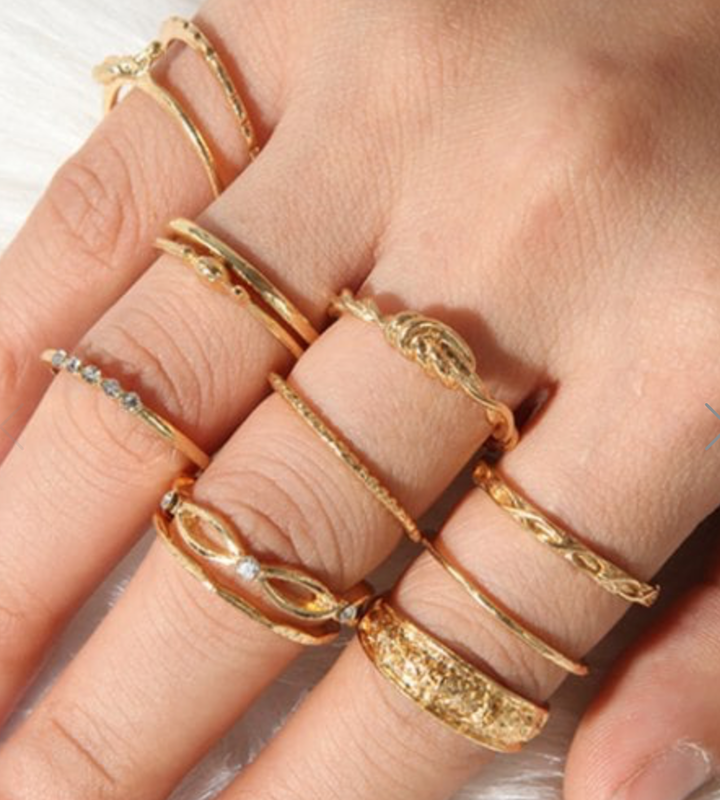 I wear a lot of rings everyday and these small decent golden coloured ones will be perfect for summer and also practical to wear them at work. Which one is your favorite? Tell me in the comments and be sure to check out Dresslily for a lot more beautiful and affordable fashion pieces! You get3$ off if you order for 30$, 5$ at 50$, 9$ at 80$, 12$ at 100%, 24$ at 200$ and 36$ at an order of 300$. This summer it's Florida time! Well that was a little hint;) You can also win a free trip to Miami with Dresslily here! Click here to see how it works!! They say what goes around comes around, and fashion definitely follows this karmic rule with trends from decades gone by suddenly making a comeback in full force. This year, in particular, has seen the resurgence of a plethora of trends from the 90s and 2000s, and some even earlier retro throwbacks that may have you rummaging in your mom’s old wardrobe. We survey the old-school styles that are all the range in 2018. The 80s and 90s were choc-a-bloc with dungarees on television. Remember Will Smith on Fresh Prince Of Bel Air or Jennifer Aniston as Rachel Green on Friends. Today, the dungaree jumpsuit and playsuit have made a major comeback, available in casual denim styles as well as formal outfits that are posh enough to wear to a wedding or work dinner. For a more feminine option, the pinafore dress is also a great way to wear this strappy style. We’re not referring to the negligee like corsets that boasted innerwear styles being the new outerwear. That trend, thankfully, has left the building. Today, embroidery is all about looking romantic and feminine, a softer take on the shabby chic trend. Think floaty and flirty crochet lace dresses, loose peasant embroidered tops paired with flowy long skirts, a bohemian throwback that echoes the laidback hippie style of the 70s. There is a new wave of choker trends making their mark in 2018. Inspired by the bulky fabric accessories of the 90s and early 2000s, chokers this year are less goth and more feminine. Choose delicate silhouettes in metal like gold and silver. 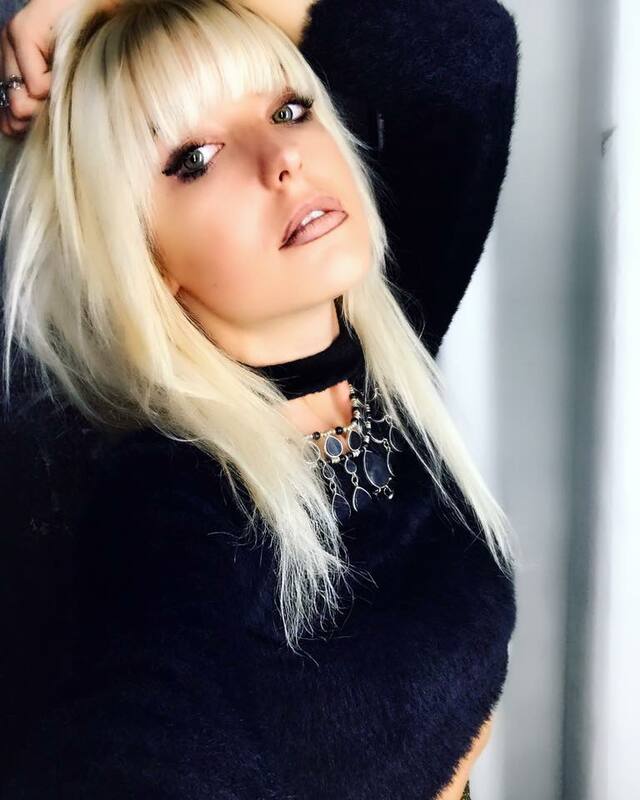 Layered chokers from delicate linked chains are a soft and more versatile fashion accessory as compared to the heavy versions seen on the necks of celebrities during the music festivals of the recent past. Go big or go home is the order of the day when it comes to statement jewellery. Huge 80s style hoop earrings, 70s tassel earrings in a range of colours or 90s tribal designs that go heavy on the brass and oxidized silver are all the rage. The whimsy bell sleeves is welcome in these uncertain and troubling times - plus, they totally go with the large statement earring trend to create some banging outfits. The trend of bell sleeves, like bell bottoms and other fit and flare fancies, perhaps were most popular back in the 60s and 70s, and the sleeve trend has made a major resurgence in recent times. Big in the 90s grunge scene, band t-shirts make a cool statement to a casual outfit. Paired with distressed denims or even cotton or leather skirts, wear your cool on your chest with your favourite band’s name, album cover art or picture. Choose band t-shirts from older, more classic artists for even more street cred. Move over skinnies, it’s time to get retro and, most importantly, get comfortable. 80s style bottoms are what you need in your closet right now. In classic light blues, these jeans can be paired with a casual white tee for a fun day out or a slinky silk top and blazer for an edgy party outfit. In the late 90s, all the biggest stars were sporting them - from Britney Spears to Gwyneth Paltrow, Justin Timberlake to Brad Pitt. Today, thanks to the Hadid sisters (Bella and Gigi), Kayne West and the omnipresent Kardashian clan, small sunnies have to make a surprisingly big comeback. Surprising because they aren’t what we’d call particular stylish and they weren’t even quite as popular at their peak 20 years ago. We feel the power of social media and celebrity rather than fashion has something to do with the revival of this fad. They’re cool, fuss-free and go with any outfit - casual daywear or dressed-up party clothes; feminine or androgynous styles. Boots, especially combat boots, have made a huge comeback. This fall is the time to pledge your allegiance to the alternative and indie rock goddesses of the 1990s. It started with Pantone Color Institute naming UltraViolet the colour of the year 2018. More than halfway in, colour is cool again. Out with the drab muted shades - it’s time to embrace the bright and bold hues that the 80s were so famous for. Give your wardrobe an upgrade from greys, blacks and navy blues and splurge on some awesome eye-catching reds, greens, yellows and, of course, UltraViolet. Great styles always find their way back into the fashion spotlight and we’re not complaining. Some of our favourite trends this year have been rehashed retro fashions that were big decades ago. Taking inspiration from fashion icons and supermodels of yesteryear is a great way to put a familiar spin on the modern ‘retro’ clothing available today. Or, why not go through the racks of second hand and vintage stores to see if you can find a perfect old-school outfit that matches the current fashion climate. Have you ever tried human hair wigs? 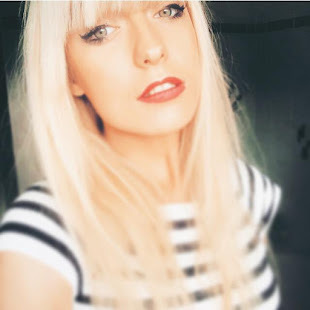 It doesnt matter why you want to try a wig, whether the reason is hair loss, damaged hair that's impossible to repair (like mine right now XD) or you're just generally trying out something new to build your confidence, wigs or extensions made out of natural human hair are usually the best option for you. Human hair lace wigs are a great option for wearing everyday, from casual wear to going out to a special event. They look natural, can be styled in many different ways, and if you're looking for a wig that doesn't stand out in a bad way, you can't go wrong with a lace front. If you want your lace front to last as long as possible, you need to make sure that you're giving it the proper care and maintenance that it needs. The following is a guide on how to take care of lace front wigs human hair. You should only use wig-friendly wide toothed combs on your human hair extensions lace wigs. Using regular combs and brushes that aren't designed to be used with wigs can result in wig shedding as well as damage to the hair strands as they are pulled and tugged against the wig cap. You can style human lace front wigs just about any way you like. And because they are made with human hair, you can use heat-based tools as well as hair products designed for use with human hair, like hair spray and gel. However, you should be careful not to overdo it--using too many of these products or using heat-based tools too often will cause damage and your wig's lifespan will be significantly shortened. You will need to regularly wash your human hair lace wigs to keep them looking clean and shiny. Only use gentle shampoos and conditioners--brands with moisturizing agents are ideal--to avoid products that are too harsh on the hair strands. To wash your wig: full a bowl or basin with lukewarm water; add your wig, making sure it gets completely wet; add in your shampoo and conditioner; swirl the wig around gently to saturate it with the hair products; fill another bowl with clean water and rinse your wig inside the bowl until all of the shampoo and conditioner is rinsed out. You should ideally air dry your lace front wig, as using blow dryers can cause hair vendors strands to become dry and brittle. Your wig will likely need about 24 hours to fully dry, although shorter wigs may be able to air dry in a shorter period of time. When your human lace front wigs aren't being worn, you need to store them appropriately. The two best ways you can store your wigs are either on a wig head or wig mannequin, or inside of a clean plastic bag. 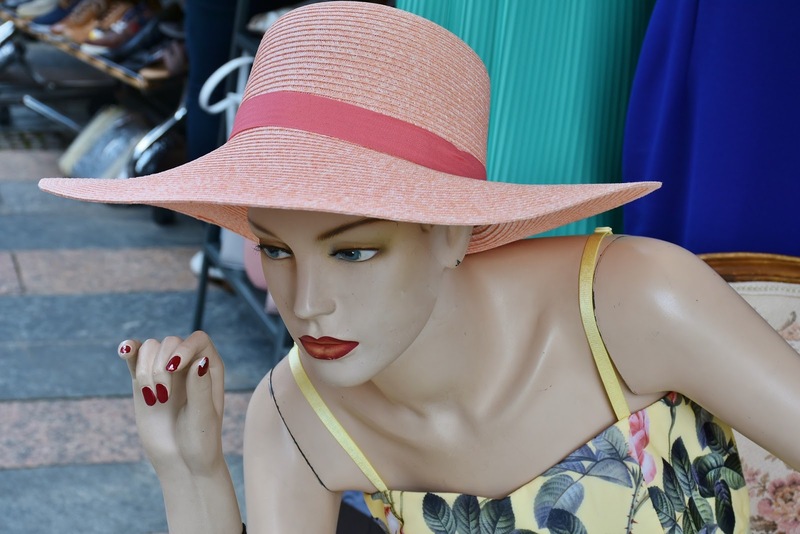 If you place the wig on a mannequin, be sure that it's similar in size to your own head so that the wig doesn't become stretched out over time. If you store your wig in a clear bag, be sure to comb out any knots or tangles before placing it inside to avoid further tangling. For the outfit inspiration I turned to my favorite online store again, Zaful and I found these clothes for setting fashion statements that say you're ready for spring while keeping warm at the same time. 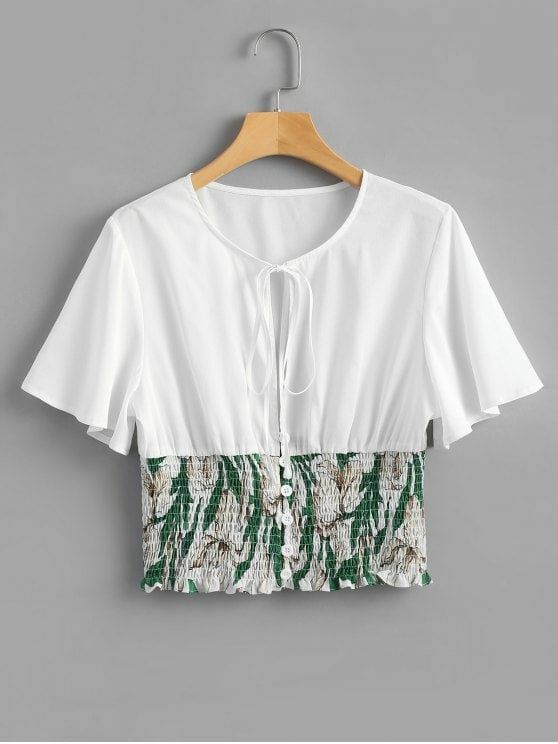 Actually I was looking for a white blouse that would look classy but then I came across this casual one and fell in love with the tropical design.. Haha. Get it here. This skirt is right for any occasion in my opinion. You can ear it to work, to any chic event combined with some nice top or I'd even wear it as a casual home dress honestly. Because it kinda has something of a comfy attire while the lace adds the style. 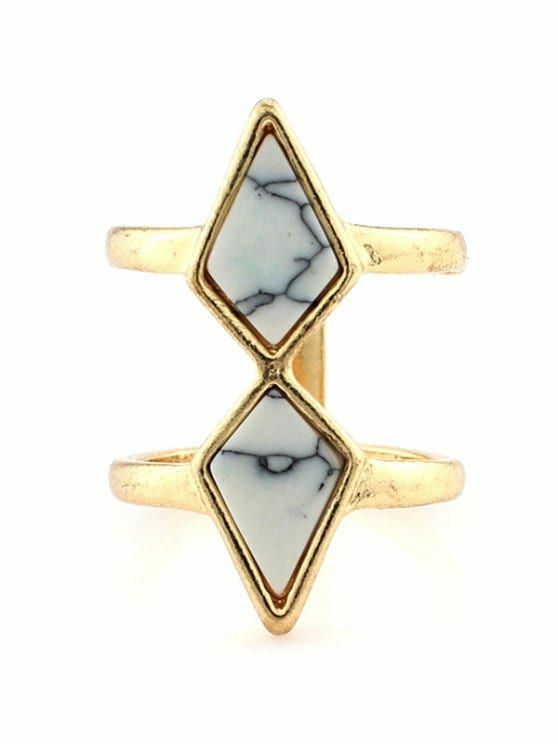 And now please tell me, how cool are these rings!? I absolutely love them. Especially the snake ring! 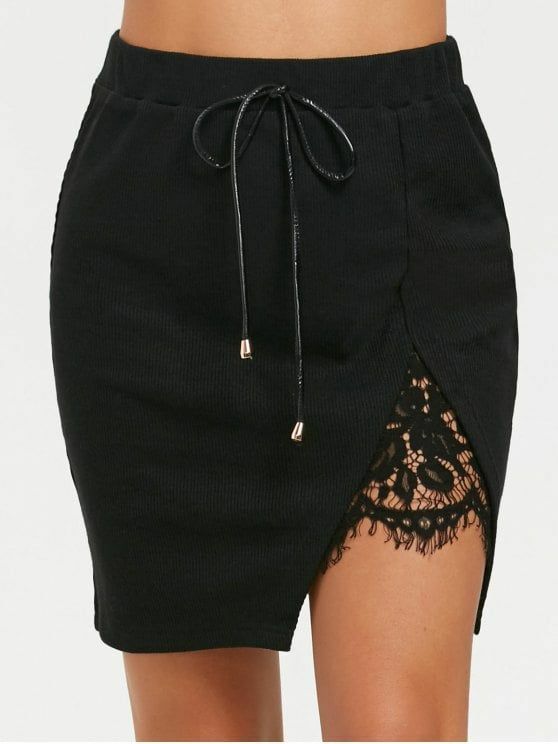 Additionally, if you are over Valentine's Day right now and just looking for a cute outfit for dancing, partying and enjoying life, check these gorgeous Dresshead women mini skirts here! Have fun and tell me what you think in the comments. I just quickly want to share my outfit inspiration for today. These denim jeans and the crop top would be very lovely to wear on a sunny afternoon in New York, don't you agree with me? Imagine walking the busy American streets in the sun and the blue sky and clean fresh air... Or strolling through Central Park... Having ice cream, making phone calls, sitting on a park bench, early sun tanning, etc. I can't wait for spring honestly, no matter where! Happy New Year, happy new start! 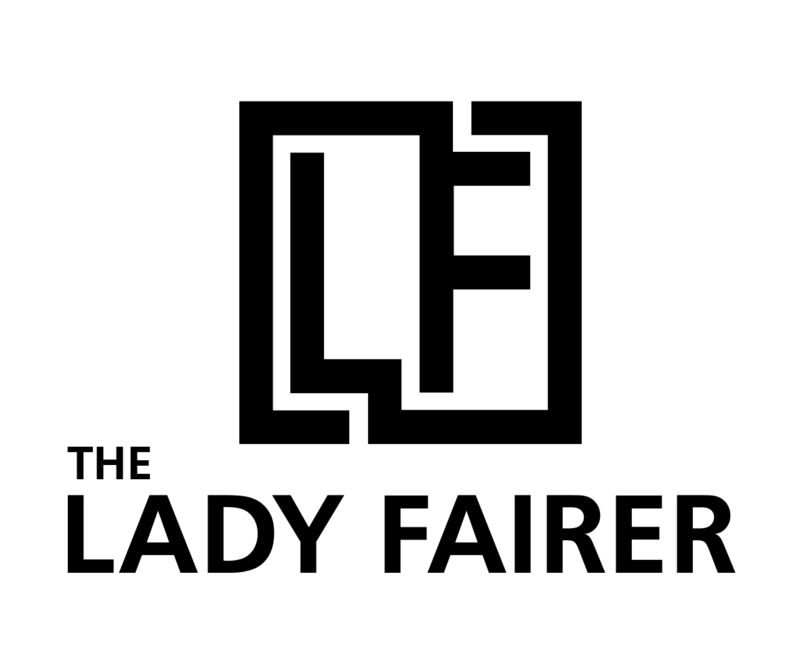 It's time to revive my blog again. I've spend lots of time doing other things, neglecting this. I think now it's a good time to start again, not only blogging but really living. And how amazing would it be to have all these new wonderful piece of clothing in your closet on the side!? With Valentine's day approaching (yes, next month it's already February) Zaful started some very nice promotion, active from January 12th to February 14th, which allows you to get some cute outfits ready for the big day. Out of Zaful's valentines sales 2018 I'd personally choose these two pieces. This low cut romper adds enough tropical vibes to the date while staying classy and cute at the same time. I love it also because it inspires me to travel more. 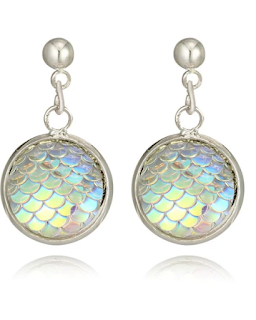 What I also found is this lovely Valentine's Day Special, a piece of Mermaid earrings. It fits because I just recently attended a pageant, the Miss Mermaid finale in Egypt and it was one of the best times in my life. It was simply amazing, I can't even put it in words. I'll share some impressions in my next post. 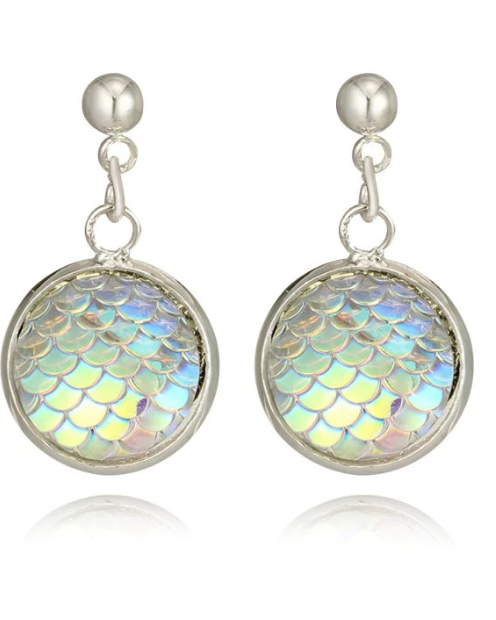 But that means I really neeed those fish scale design earrings! I can't wait to wear all of this! Tell me which items would you choose out of Zaful's Valentines sale? Please let me know in the comments! 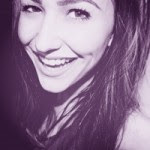 Hello everyone, today I want to share with you an amazing guest post by the lovely Rachel Stinson! Fashion is historically linked to an individual's personality, as it gives the general idea of what a person thinks and also minimizes his personality. Personalities have great and big responsibility; they represent the individual himself. Fashion and style express the most intimate thoughts, kindness, and feelings. That's enough to know what kind of clothes and what is suitable for wearing. Sometimes we feel uncomfortable for being at a place that obliges us to be with a particular dress while we have a different lifestyle. Fashion is just our appearance, behavior, and manners. Fashion and personality are connected, each complementing the other. If you look at a well-dressed person, you are probably wondering, does that person create clothes or just those fit him correctly? Fashion and style tell the mood of an individual; choosing the color when the dressing is done according to the person’s mood, no one can dress red, green or yellow, if not happy in a particular situation, and while dark colors are colors worn by stressed and sad people. Fashion is the term that best describes the population of a country who adopt it. There are different types of fashion; like some are classic, some are ethnic, some are trendy, etc. Fashion is like a cycle. We usually observe that old fashion comes back but with new designs and colors. We cannot limit fashion to a particular thing. We think fashion is merely connected to the dressing. But in reality, fashion is related to dressing like every year various colors, design, and style are introduced, and people adopt the fashion. Autumn is a bit more, and autumn colors are red, black and gray. 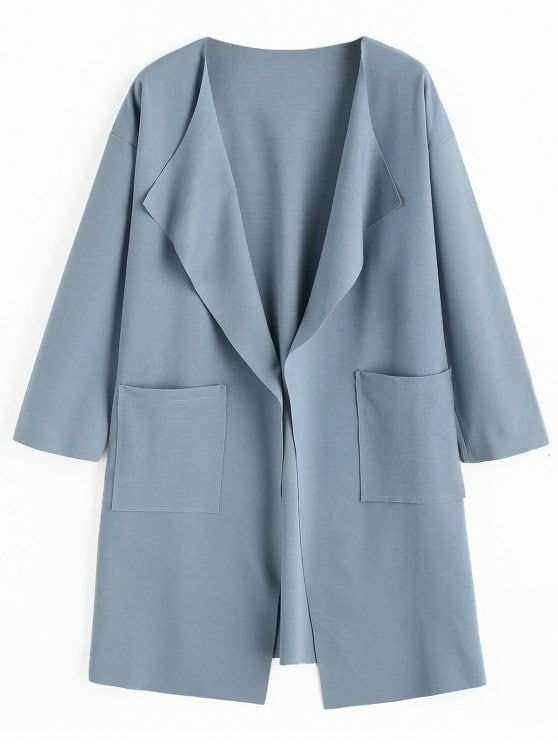 In autumn, the designers were offering long coats and sweaters with tights and long stockings. But now, fashion comes in many things. First, let's talk about fashion accessories like adidas, shoes, and skechers are always changing every year. Sometimes high-heeled shoes will come. Then we see the big shoes with block heels. Sometimes plain skechers with no heels come in fashion. Bags are also important in the wardrobe of everyone. And these accessories changes depending on the fashion. Its color and length and shape of the belt change as fashion changes. 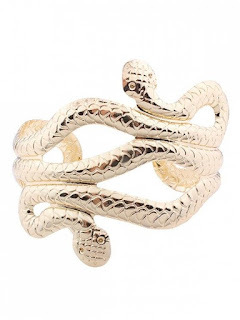 Then jewelry is also an important part of the fashion. The stones, metal, and design of the jewelry changes from time to time and sometimes it changes according to the design of the dress. For example, when gypsy skirts style came into fashion then long chains with stones came with it. This combination was trendy at that time. Makeup also comes trendy. For some years back the matte lipsticks with matte eyeshades were in fashion. Then, as the products of the makeup change, the fashion of the composition also changes. Sometimes it comes it is light and sometimes dark. Sometimes it comes in glittery or shiny. The Personality of a person is shown in his or her fashion style, whether classic, casual, romantic and trendy. Most of the time fashion personality corresponds to a person's lifestyle. Firmoo Giveaway - Win a pair of Firmoo glasses! MY NEW BLOG ! CLICK ON THE PIC TO CHECK THIS OUT !